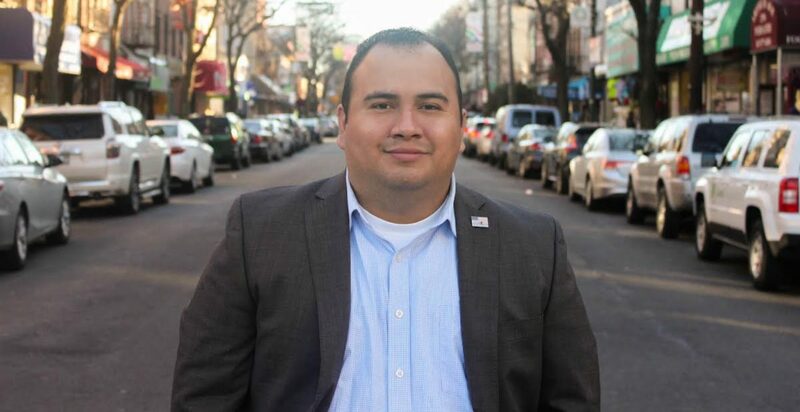 Gonzalo looks forward to bringing his first-hand knowledge of the needs of his neighborhood along with his leadership abilities to the 15th Council District in the Bronx. There are many factors that Gonzalo would like to work on but he believes that the most fundamental characteristic that is needed in the political realm is leadership. Because of this, Gonzalo has pledged that, if elected into City Council, he will take a 50 percent salary cut in order to use the other half to hire additional aides that can expand the office’s outreach capabilities to handle the issues plaguing the district.